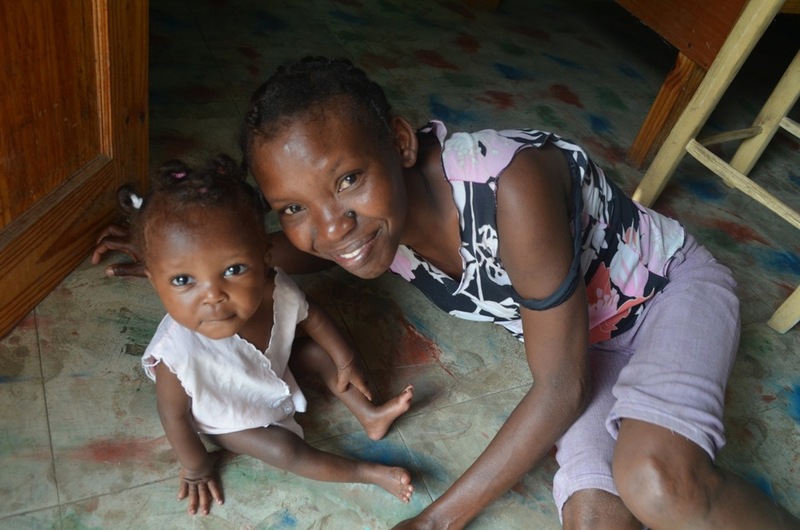 A comprehensive approach to treating childhood malnutrition in Haiti. 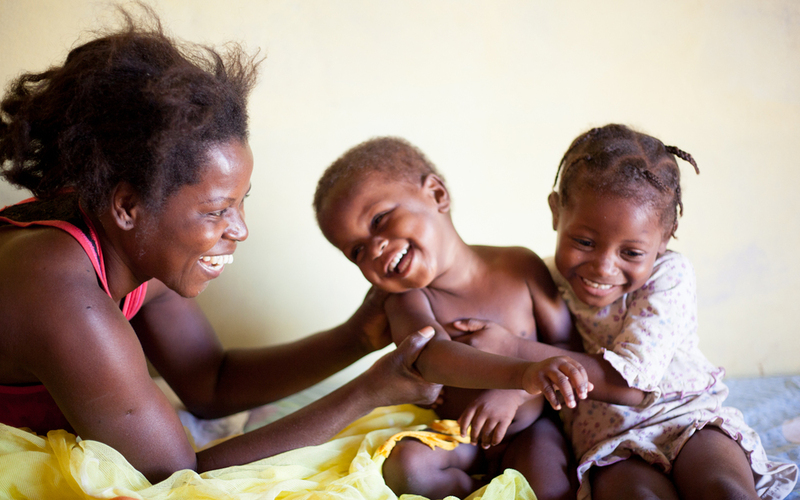 Moms gain the knowledge to better care for their families. A better way to help. empowering the caregivers of vulnerable children through health, education, and business. 1 in 10 children in Haiti lives in an orphanage. 80% of these children have a living parent. In Haiti 1 in 5 children are undernourished and 1 in 10 are acutely malnourished, families with little resources and few options turn to these institutions at their most desperate time. With an 80% unemployment rate, and 76% of people living on less than $2 a day, parents must make difficult decisions about their sick and vulnerable children. It's time to challenge what we consider A family and who we define as an orphan. In response to this problem, Second Mile Haiti works with families who are most at risk of turning to orphanages. 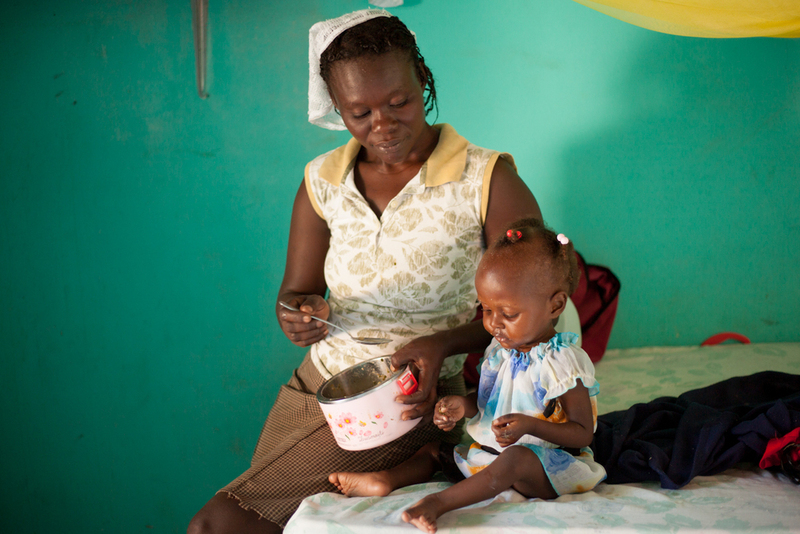 We believe that by using a comprehensive approach to treating childhood malnutrition, we can break the cycle of undernutrition in Haiti, and keep families together.